So let's say you've become suddenly inspired and driven by the need to change all that old decor. 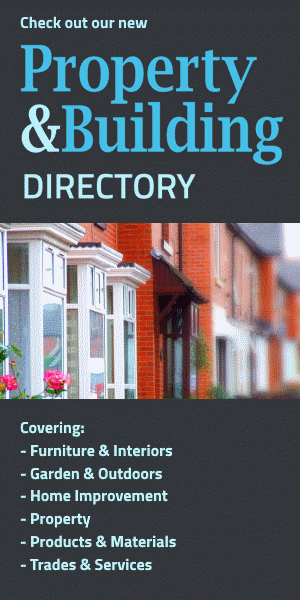 You're going to re-design your interior completely, treat yourself to some new furnishings from that tempting furniture sale you've spotted, new flooring, new curtains, new colours - the lot! OK, your starting point may well be the need to strip off that old wallpaper. So you make a start. The wallpaper scraper, though, won't seem to bring the old stuff off. It seems a little blunt but when you dig in a bit harder, the paper comes off but only with a good five millimetres of plaster. So now you start to wet it and try again. This time it's a bit easier but it's still not happening and some of the water has made its way through to the plaster which is now coming off in large gobs. So now you're in despair. The whole thing doesn't seem worth the bother and you're ready to give up. Stop! Don't give up - just do it properly; here's how. First, protect the floor thoroughly with polythene sheeting. 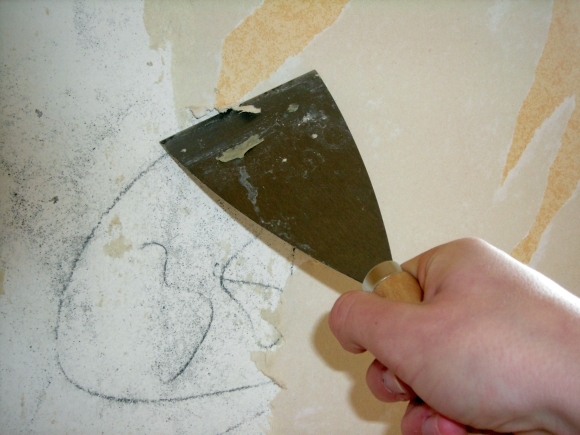 Now score all the wallpaper with a craft knife or wallpaper scorer, taking care not to go into the plaster underneath. Now soak the wall thoroughly (this is where the protective sheets come in!). Add a little washing up liquid to a bucket of water and thoroughly soak the paper from top to bottom with a decorator's sponge. Leave it for 15 minutes and try removing some paper. If it doesn't come off easily, repeat the soaking process. If it still doesn't come off, repeat the process again; then, if it remains stubborn, you may have to resort to a steam stripper. You can buy these at a DIY store or hire one. Using a steam stripper will bring the paper off. Now you're well on your way, you can start having a closer look at the local stores' sofas sale and all the rest of the fun stuff that will make your redecorated room really come to life!